Transformation of the Day: Carla lost 84 pounds. 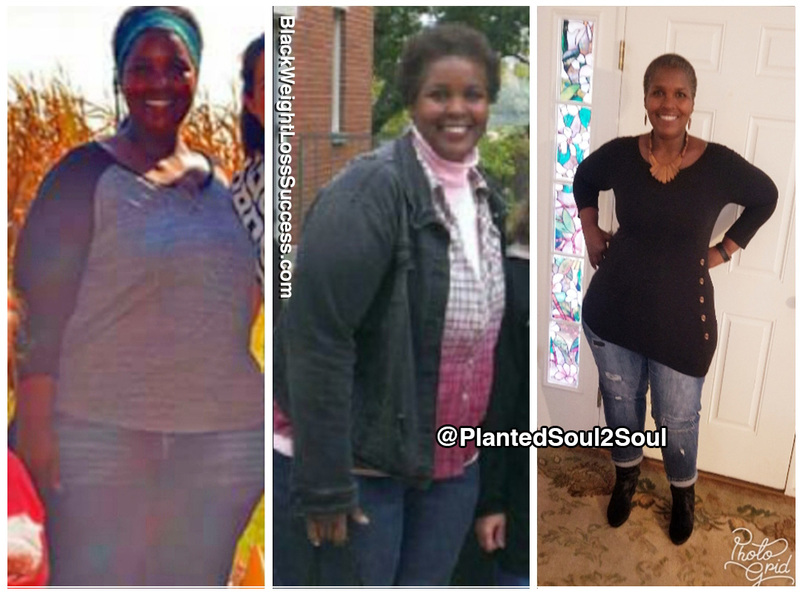 Her husband, children, and grandchildren are her motivation. She started with the Whole 30 plan and eventually transitioned a plant-based, vegan way of eating. She is 57 years young, free from blood pressure meds and feeling fabulous. Check out her story. My motivation was my desire to gain control of my health and to live and enjoy life with my husband, children, and grandchildren. My inspiration when I wanted to give up was my family. I gradually changed my eating habits by using the Whole 30 eating plan, which is consists of eating real foods that are whole and unprocessed. I eat moderate portions of meat, plenty of veggies and some fruit. A dear friend encouraged me to use the My Fitness Pal app to track my food intake, which helped me greatly with accountability. Later on, I moved on to vegetarianism, and I have since transitioned to a vegan diet. What did your workout plan look like? I was really intimidated by any type of exercise because I was sedentary and in my 50s. I started by walking at a local track with a friend who also invited me to Zumba classes, which really jump started my weight loss. I began by working out 3 times a week and advanced to 5 times a week. My highest weight was 306 pounds. When I began this journey, I weighed 296 pounds. My current weight is 222 pounds. I am approximately 5 feet, 6.5 inches tall. I started my weight loss journey in June 2015 and reached my goal for that time in March 2016. It took approximately 9 months to lose 75lbs, and I have maintained that weight (within 5-7 lbs) for over 2 ½ years. I am now working on my next level weight loss, fitness, and health goals. Since that time, I have managed my blood pressure unmedicated, going from 3 medications to none. I have also had great success with symptom management of an autoimmune disorder since embracing a vegan eating plan. I am currently working with a wonderful personal trainer who is helping me understand that I am not defined by any diagnosis. They are also helping me to make the connection between physical, mental and spiritual well-being. I have accomplished my weight loss and health goals through healthy eating and moderate exercise. At 57 years young, I feel fabulous! The biggest lessons I have learned on this journey is that it is never too late, to take one day at a time, and to set realistic goals.